Although almost every athlete will get into their sport because of a love of the game rather than a desire to get rich, once they move from amateur teams to the professional world they can become dominated by the financial elements. The best sportsmen and women can earn millions of dollars every single year with hugely lucrative contracts on offer in everything from soccer to NFL and basketball to rugby. Every contract that is agreed between a team and an athlete is something of a gamble though, with no one able to be certain just how successful a move could turn out to be. This has led to some pretty disastrous contracts that have cost owners huge amounts of money. The Boston Celtics signed coach Rick Pitino in 1997 after he had taken the University of Kentucky Wildcats to the NCAA National Championship. 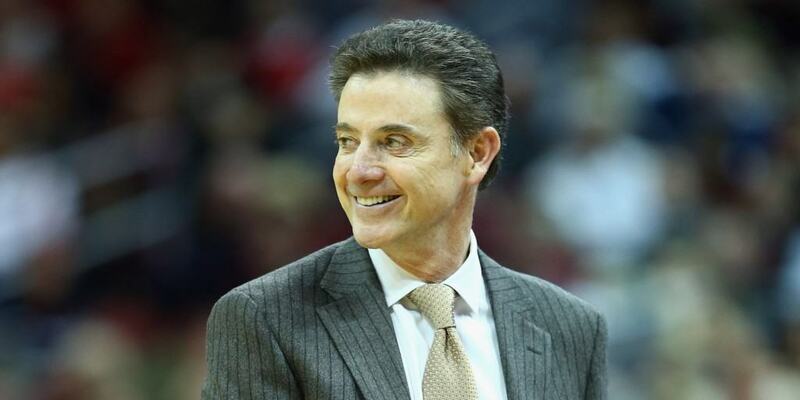 The seven-year contract came in at a total of $70 million, though Pitino couldn’t replicate his success at the NBA team before he retired in 2001, costing the Celtics a huge amount of money. 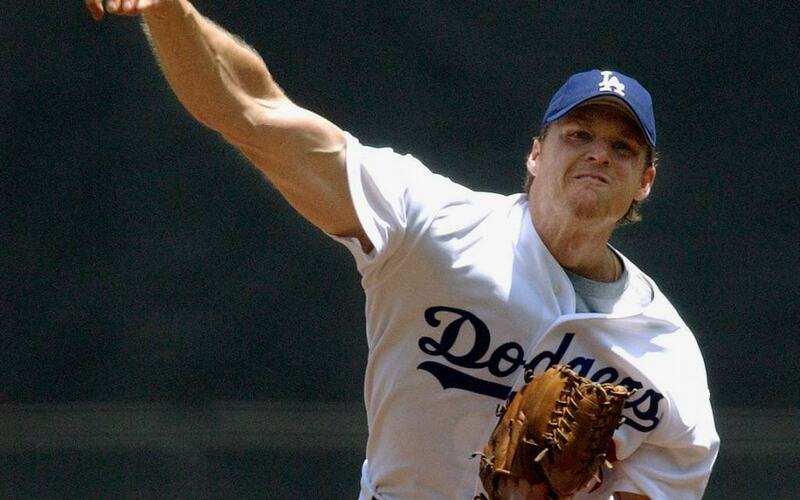 Darren Dreifort signed for the LA Dodgers in 2001 on a five year contracted valued at $55 million. What made the contract strange was that the pitcher had a history of serious arm injuries and so it seemed unusual that they would give him such a long deal with a salary that high. As you might have guessed, his career with the Dodgers was full of injuries, with Dreifort only able to compete in three of the five seasons he was contracted for. There are few figures in any sport who can command a contract with a value that reaches the $100 million mark, yet that is exactly what the Washington Redskins agreed to give to Albert Haynesworth in 2009. 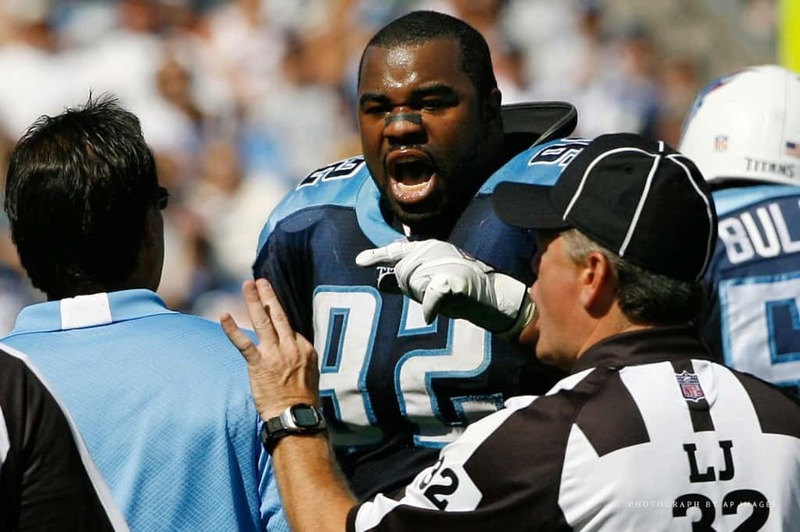 However, he clashed with coaching staff and was suspended from the team for a long period of time before being traded to the New England Patriots, where he lasted just four months. Many analysts have called acquisition of Haynesworth as the worst free agent signing in NFL history. As there is no salary cap in baseball that there is in other sports such as ice hockey and American football, players can earn huge amounts of money in relation to their talent. 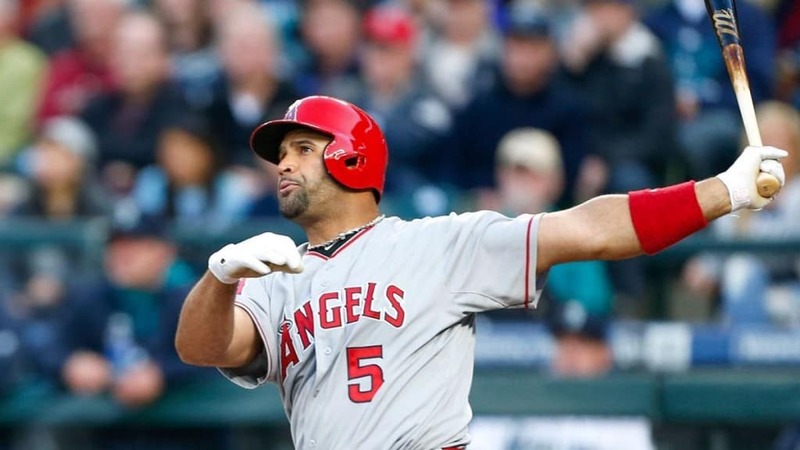 Albert Pujols, for example, will earn $254 million for the length of his contract, a legal document that runs well into his 40’s. Considering that most athletes start to decline at the age of 30, this will mean the Los Angeles Angels will be paying him well past his peak. 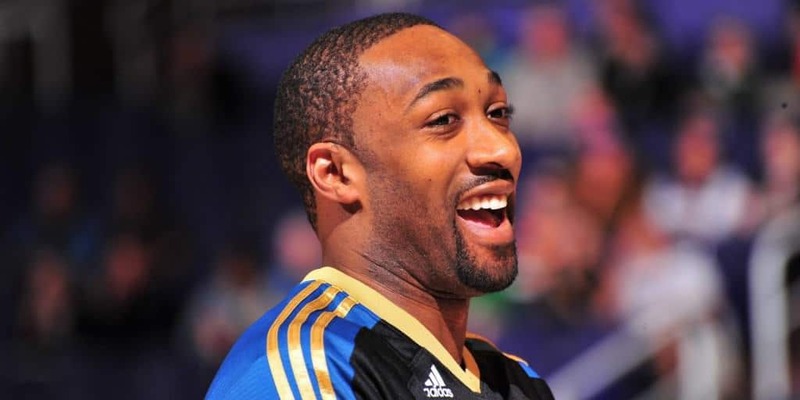 Gilbert Arenas initially seemed as though he was worth every cent of his $111 million contract that he got from the Wizards. For the first half of the contract, he was one of the best players in the NBA. However, after three years, he suffered a series of injuries to his knees that kept him out of much of the next few seasons, effectively meaning that the team was wasting a huge sum of money on a player who couldn’t help them in any way. One of the easiest ways to ensure that a contract can turn into a bad business deal is for it to run for an extremely long time as a few years can dramatically alter the form of any athlete. 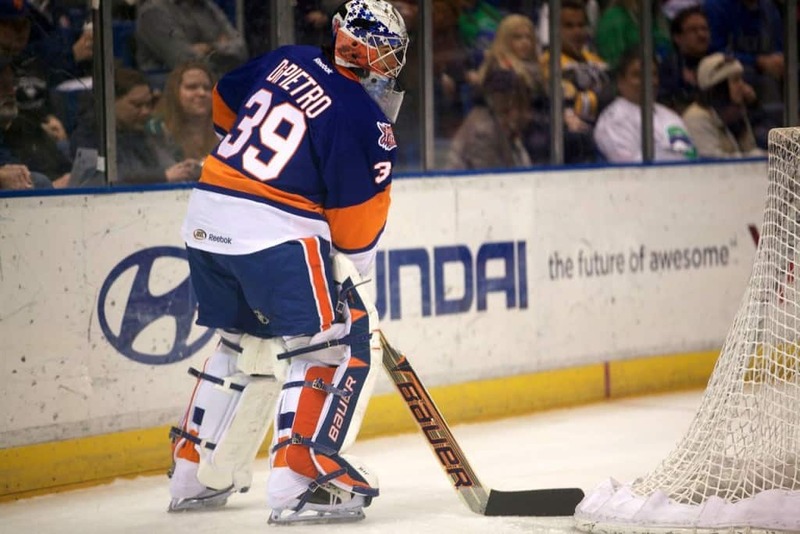 That was the case for ice hockey player Rick DiPietro who was signed as a goaltender for the New York Islanders for a staggering duration of 15 years at $4.5 million annually. He only played nine years of it before being bought out due to a number of injuries that prevented him from playing, causing a huge loss for the team. 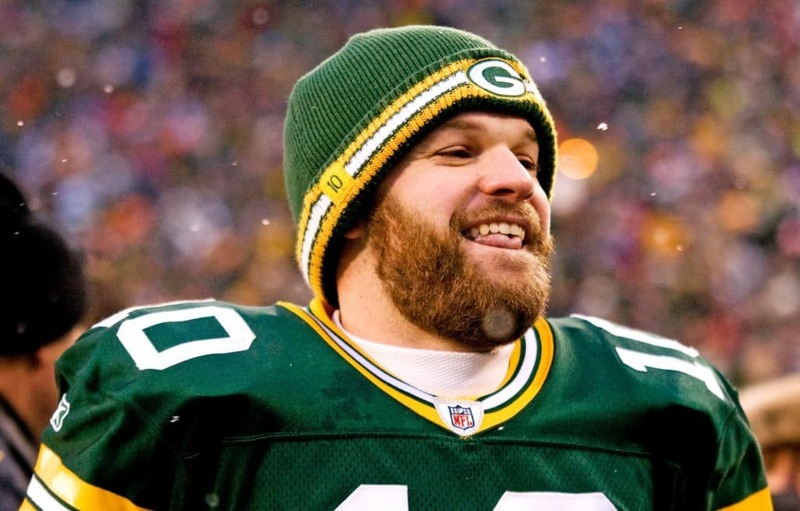 Matt Flynn was signed by the Seattle Seahawks in 2010 while they were in desperate need of a quarterback. This meant that they were prepared to spend big money, giving the relatively unsuccessful player a $20 million contract that would last for three years. Unfortunately for Flynn, another quarterback at the Seahawks soon emerged as a genuine talent in the form of Russell Wilson, meaning that Flynn was dropped almost immediately and became a drain on the team’s salary cap. Denílson de Oliveira Araújo signed for Spanish soccer team Real Betis in 1998 as one of the most highly coveted players on the planet. They believed he would take their team to the next level and made him the highest paid player in the world with a contract worth $21.5 million. Denilson failed to make a significant impact for Real Betis though and the team was relegated before he was eventually sold to a French side in 2005. Much like with Rick DiPetro, Ilya Kovalcuk was given a contract that ran for an insane 15 years. It was worth a reported $100 million and landed the Devils in trouble with the NHL authorities for breaching salary cap rules. 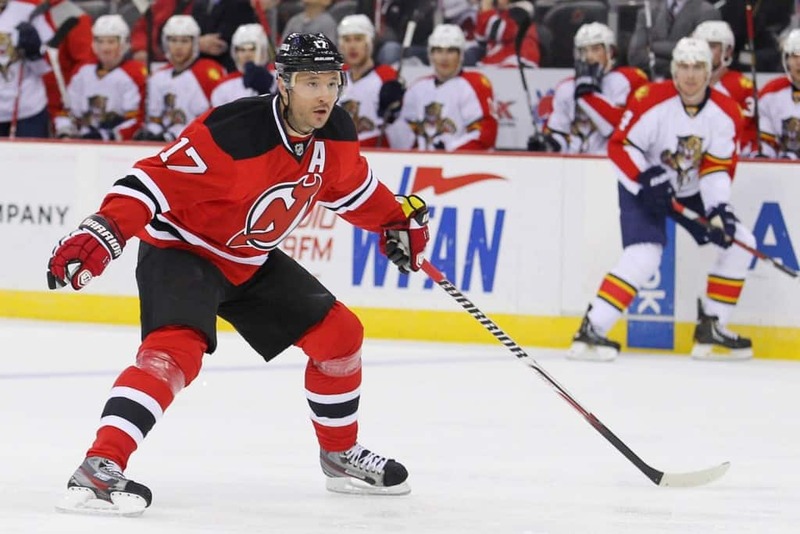 It cost them in the end though when Kovalchuk left the NHL to go and play in Russia. 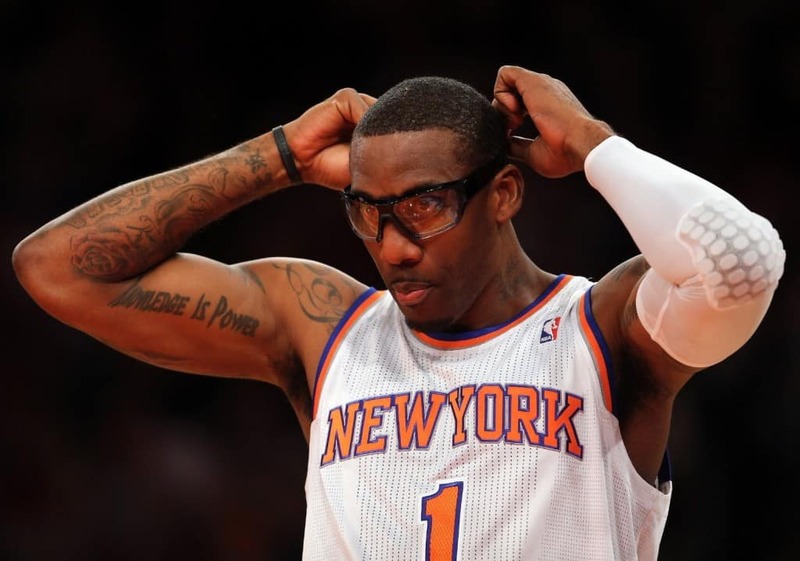 Thanks to a number of injuries with his knee, basketballer Amar’e Stoudmire has been a huge drain on the New York Knicks. He played almost no games throughout his five year career at the team, costing the Knicks around $65 million as they had him tied down for a long period at a high cost, meaning that they also couldn’t move him on to another franchise.